Texas: HB 81 advances with a committee vote of 4-2! Sensible marijuana policy reform is on its way to the House floor for a vote. Great news! Chairman Joe Moody’s House Bill 81, which would replace criminal penalties for marijuana possession with a simple ticket, has passed out of the Criminal Jurisprudence Committee with a bipartisan vote of 4-2, with one member absent. There was a committee substitute and you can read the verbiage here. See more regarding the substitute below. Now, the bill is headed to the Calendars Committee — the group of legislators who manage the voting schedule for the Texas House. What can you do to help? Contact your representative in preparation for the vote. Send an email now or call their office to voice your support for a more sensible approach to low-level marijuana possession cases. 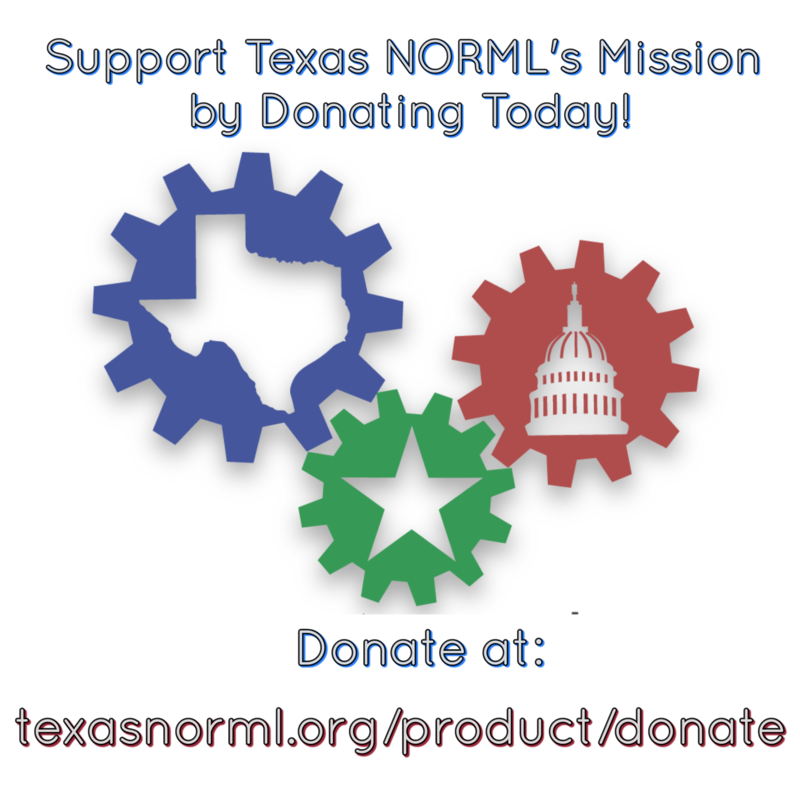 You can also support Texas NORML’s Lobby Campaign by becoming a subscribing donor to help us continue this important work. Once the Calendars Committee schedules the bill for consideration, all 150 Texas representatives will cast a vote on marijuana policy for the first time in decades. Now is your chance to help prevent thousands of Texans from being branded with life-altering criminal convictions. Contact your legislators today in support of HB 81! Then, spread the word so that other thoughtful Texans can speak out for humane marijuana policies. Meaningful reform is within reach. Please take action today! Sidenote: The chair of the Calendars Committee is Rep. Todd Hunter. In 2015, he supported marijuana law reform by voting for the Texas Compassionate Use Act and Rep. Simpson’s bill to regulate marijuana like jalapenos. Additionally, he voted for HB 81 when it was before the Criminal Jurisprudence Committee this session. We hope that this will have a positive bearing on the rest of the Calendars Committee. Additionally, Calendars will be addressing the budget and will not be addressing our issue until after that. Committee Substitute: The substitute says that if a person has been held civilly liable once before, the civil penalty must include a drug education requirement; if a person has been held civilly liable three times before, a prosecutor can proceed with a Class C misdemeanor instead of a civil action. 4+ – Possibility of Class C Misdemeanor with $500 fine and automatic deferred prosecution/dismissal (no conviction if deferral standards are met successfully) OR Civil Penalty with $250 fine and drug education course (no conviction). Currently in Texas, possession of 2 ounces or less of marijuana is a Class B misdemeanor which is punishable by up to 180 days in jail and a $2,000 fine. 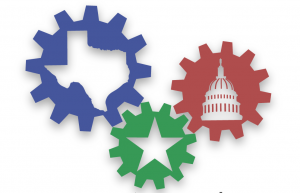 Please support the important work we are doing in Texas by supporting our lobbying efforts, making a donation or becoming a Texas NORML member. What is update on Texas bills? Has there been any word on when HB81 is being voted by the representatives? I haven been able to find any new information on this bill since the 04/13/2017 vote. If I’m still in Texas at the time, I’d like to be there at the capital for the moment.